Disclaimer: this article features a possibly big spoiler from the season 3 premiere of Gotham titled “Better To Reign In Hell…”. You have officially been warned. 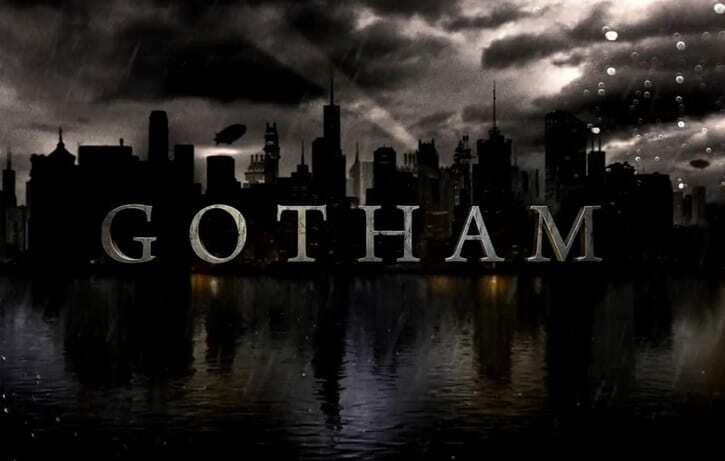 Gotham finally returned tonight with a big bang as FOX’s Batman prequel drama continues the story of Gotham City’s most famous villains and their rise to power before the Dark Knight became the city’s hero. During the episode, “Better To Reign In Hell…”, James Gordon (Ben McKenzie) was fighting one of the new monstrous villains that appeared in the season three premiere. At one point, the villain tries to escape, but as Gordon captures him, we discover that this former Indian Hill inmate, has wings. 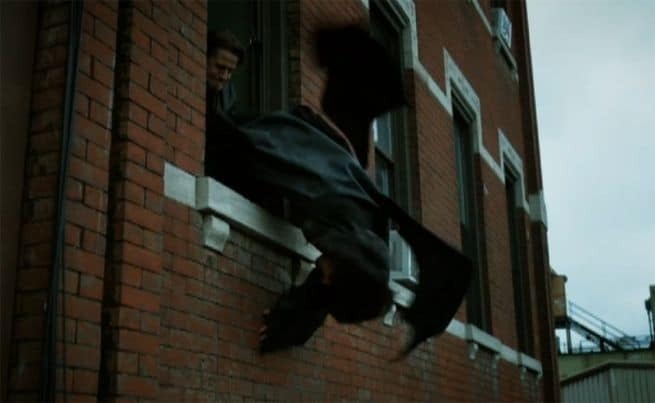 Was this possibly the introduction of the Batman enemy Man-Bat in the Gotham Universe? Take a look below and remember that we warned you about possible spoilers. For those who have watched tonight’s premiere, make sure to check out our review of “Better To Reign In Hell” by clicking here. Make sure to also check out the trailer for next week’s episode of the show titled “Burn The Witch”. Gotham Season 3 airs on Monday nights at 8/7c on FOX. What are your thoughts on this? Do you think this was the character we saw? Let us know in the comments below.